PAVLOV Agency is a full-service strategic and creative stimulus lab that garners exceptional results across all digital and traditional marketing channels, including advertising, creative, design, interactive, branding, media, public relations, and social media. Based on the natural phenomenon of stimulus and response, and, conditioned behavior, our approach derives powerful insights that yield engaging creative to stir greater consumer action. 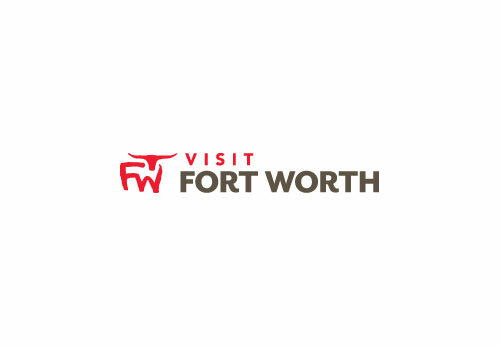 Headquartered in Fort Worth, Texas, PAVLOV Agency has a staff of 35 professionals, bills more than $20 million annually, and serves clients in industries such as casino, entertainment, hospitality, healthcare, transit, sports and manufacturing.